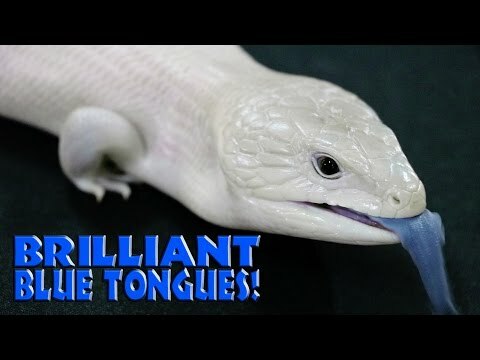 YouTube - Blue tongue skinks are the hottest reptile in herpetoculture today, and Joe Ball in Brisbane, Australia is at the front of the line with breeding them. Check out some of these one-of-kind, amazing looking blue tongue skinks. 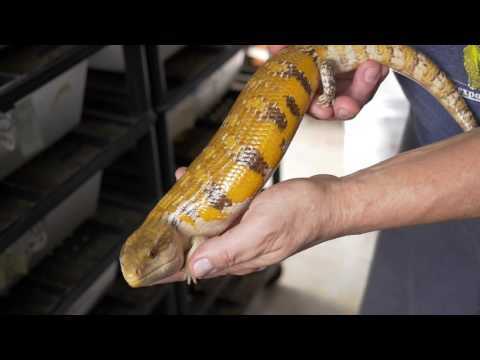 YouTube - Colin takes us to Florida to see the amazing and diverse collection of blue tongue skinks owned by Ray Gurgui at Thunder Bay Herps. 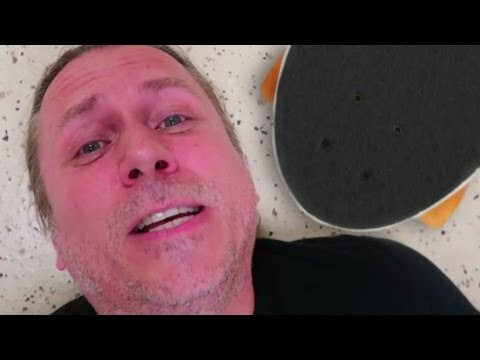 AnimalBytesTV - Brian Barczyk talks about sexing blue tongue skinks, ultra-sounding ball pythons, and then has some skateboarding fun with Noah.